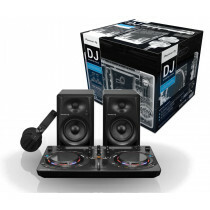 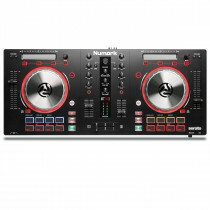 DJ Controllers have evolved massively over the past decade. 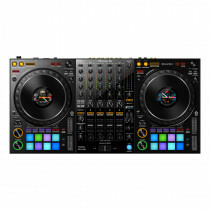 Originally DJ Controllers were simple MIDI devices that would require additional hardware and software to get you mixing, most are now tailored to the software supplied with them. 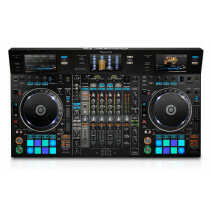 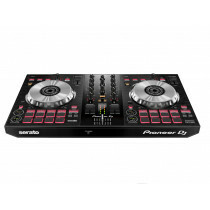 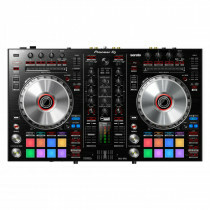 Whether you're looking for the latest STEMS ready Traktor DJ Controller, a four deck unit that can be used as a Serato DJ Controller or you've decided on a Rekordbox DJ Controller to allow you to get the most from the Pioneer kit you'll be playing on out in club land, we have a range of controllers to suit all needs and budgets from Beginner DJ Controllers through to Professional DJ Controllers.